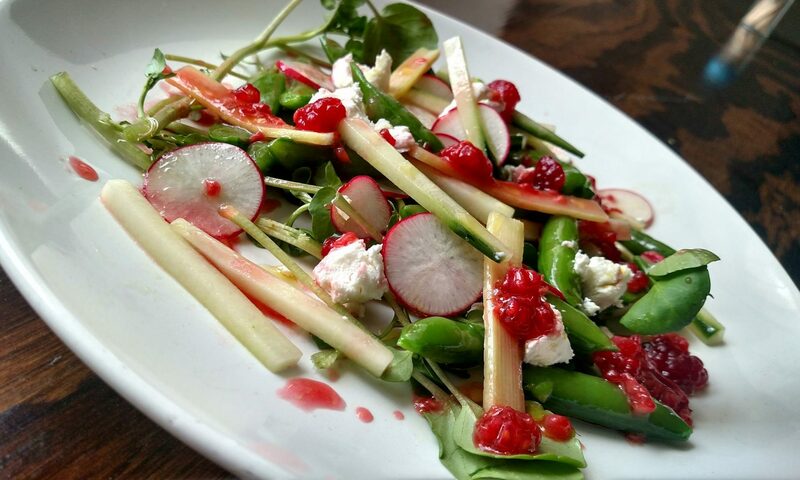 Made from scratch kitchen: We take pride in using fresh, seasonal produce and making everything we can in house. Contact us to host your special event. We provide a great downtown location for parties, office events, and private dinners. Create a one of a kind experience with Chef Nico Rodriguez to make your next special occasion unforgettable.